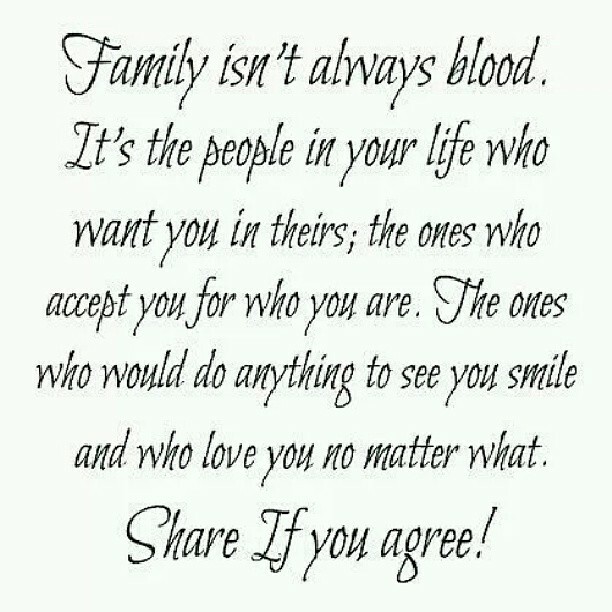 This quote has always been something I could never agree with because I am a very family person. I would give up everything to defend family ties. My passion is in this ‘business’ called family. And I’ve always encouraged everyone to maintain their relationships with their family members because at the end of the day, blood remains thicker than water. I’ve also been through many relationship tensions within my own family. Ever since I was a child, I always thought arguments and problems within the family can always be resolved. You can’t say you don’t want to friend a family because you can’t cut family ties… EVER. I’ve been through ‘sorry’, I’ve forgiven, I’ve fought to keep the family in a tight bond. Only to realise I will always be misunderstood, spat at and bad-mouthed. It cuts like a freaking knife just thinking about it today and I’m actually very tempted to give in to this quote which I’ve always believed as a load of crap. But THIS is not my principle. I do not betray family. I do not sell family members. And I do not wish for anybody out there to ever have to start believing in this quote or experience bad family relationships. ‘The Family’ is the most important part of my home-education topic for my children. My children are taught to look out for each other and support one another no matter what happens. They are taught to always stay united and pray for one another in all circumstances. This is my legacy because I believe that without family, everyone’s a nobody. In Jesus’ name, I pray for healing of family relationships every where in the world. Amen.